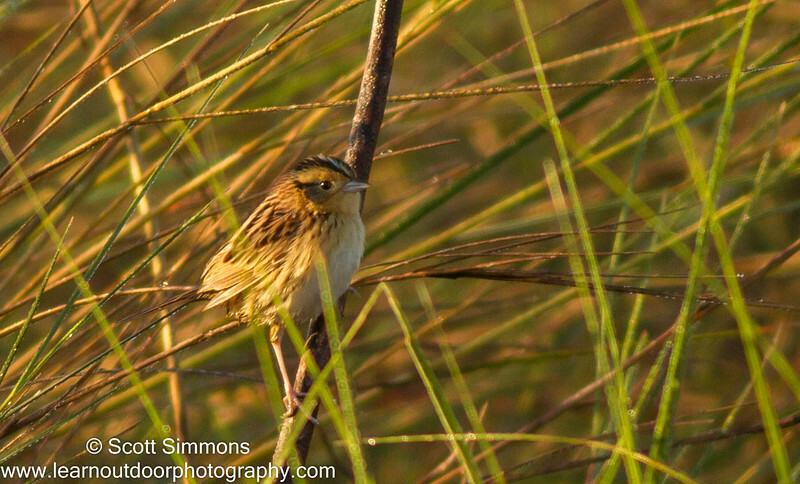 If you like sparrows, Florida is a pretty good place to be in the winter. I can only think of four sparrows that breed here: Seaside Sparrow, Bachman's Sparrow, "Florida" Grasshopper Sparrow (for the time being), and Eastern Towhee. 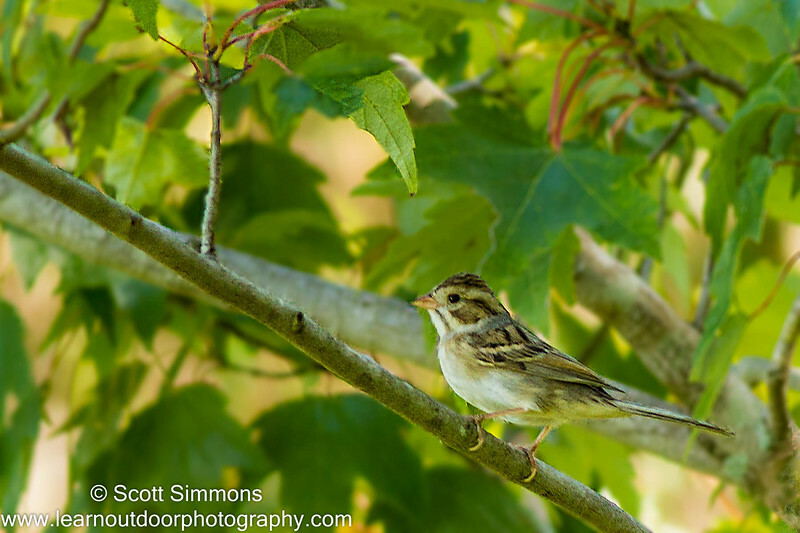 But beginning in the Fall, sparrows begin to come down here for the winter. 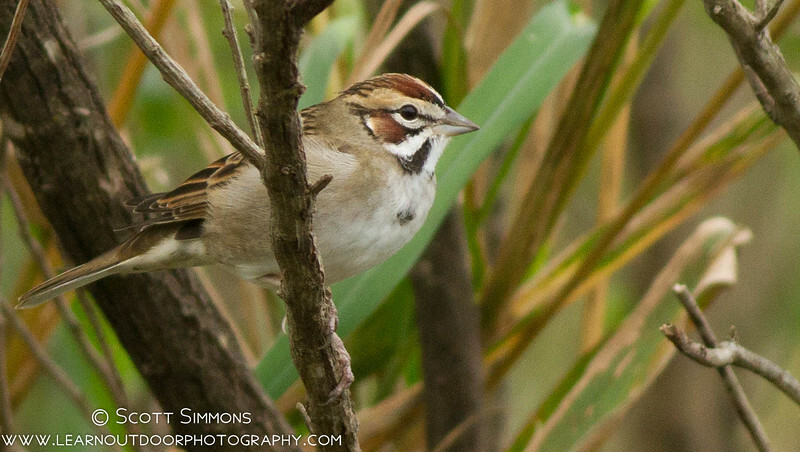 By far the most common of these are Savannah, Swamp and Chipping Sparrows. They come here in large numbers. 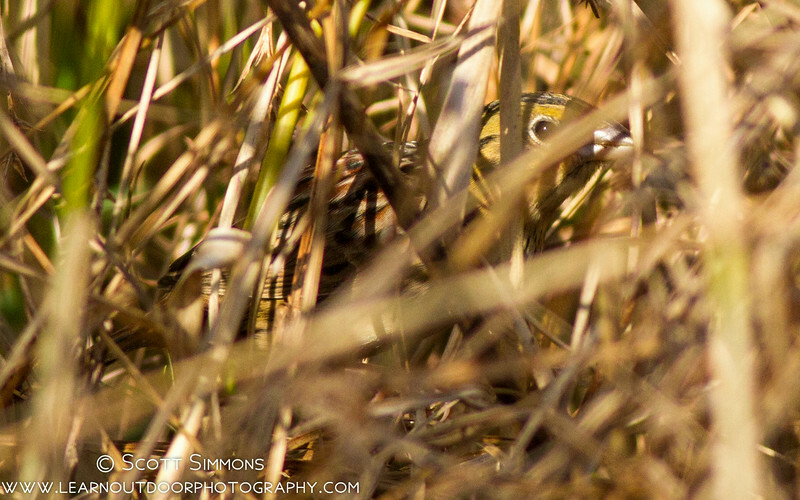 there are some places you might see over a 100 Savannah Sparrows in one place. 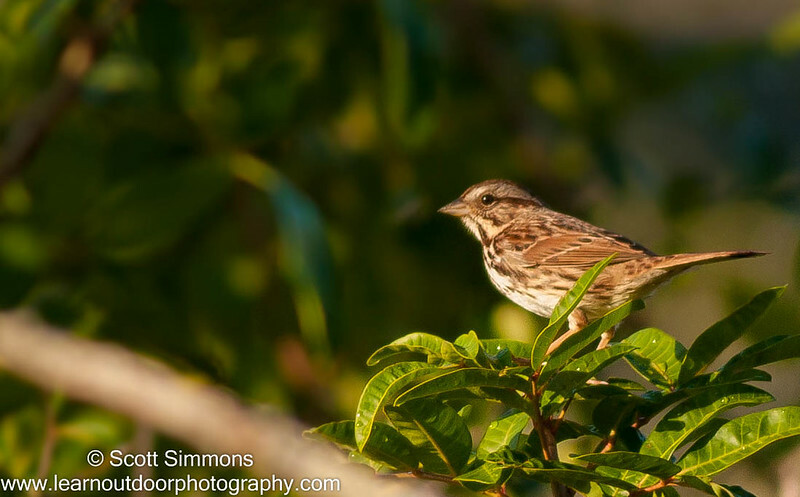 Over by the coast, you can find both Sharp-tailed Sparrows. 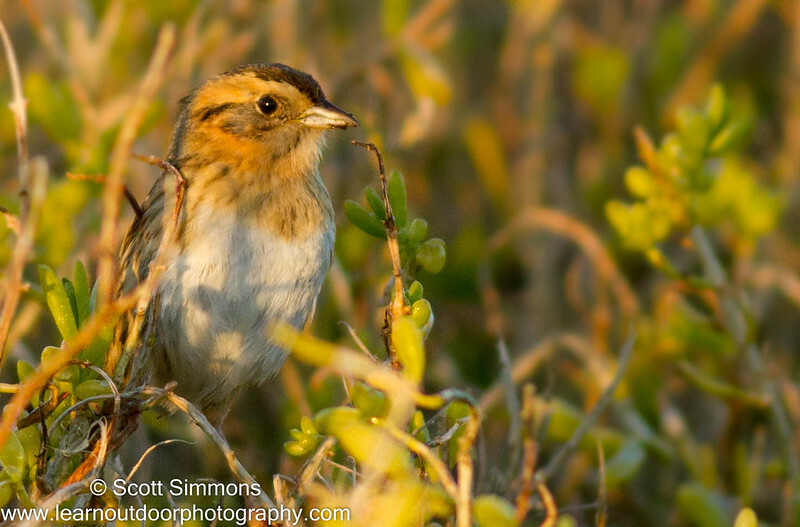 Nelson's and Saltmarsh Sparrows can be seen in saltmarsh habitats. 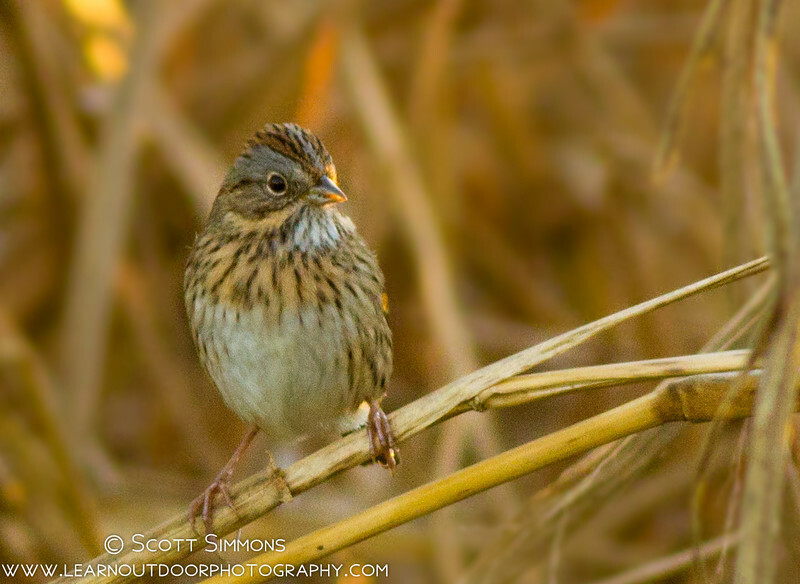 Le Conte's and Henslow's Sparrows are a bit trickier to find, but if you lucky, you might just find them. 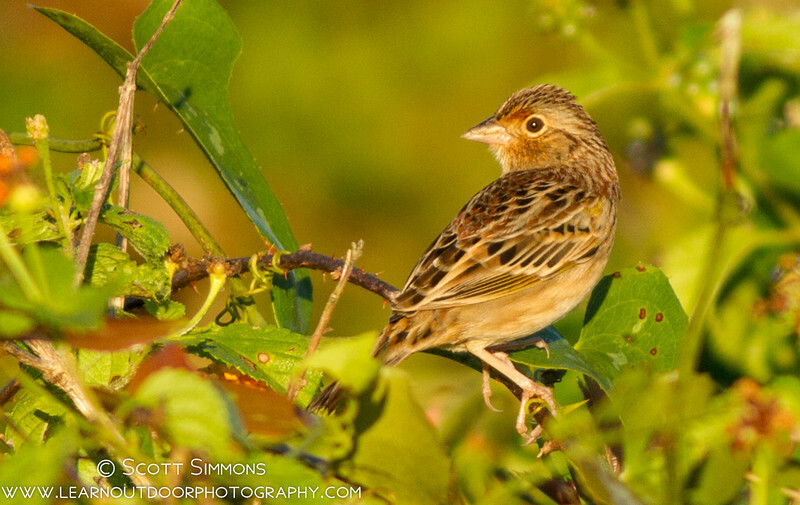 The "Florida" Grasshopper Sparrow breeds here, though numbers are declining rapidly. But during the winter time, we get northern migrants to come down and spend the winter with us. In a few years, these may be the only ones we get to see. 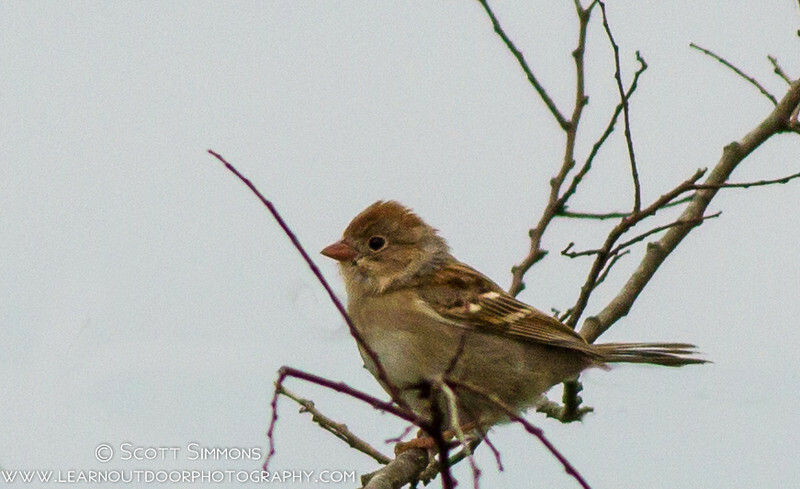 With a little investigating, there are several more sparrows that can be regularly found. 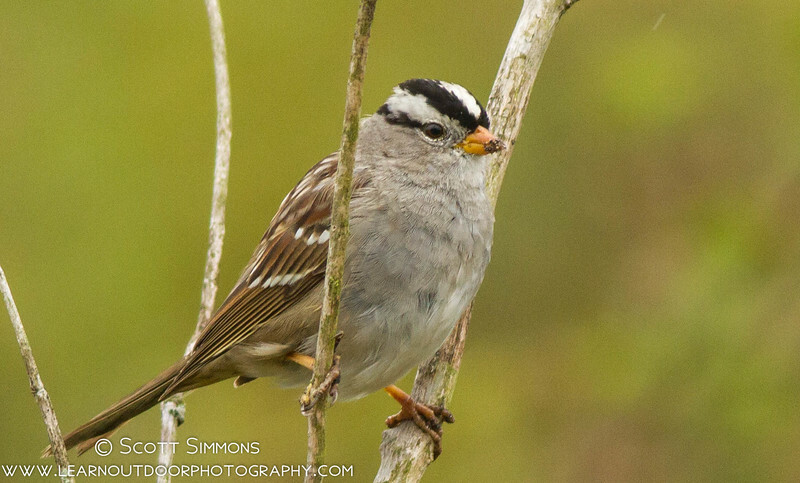 Vesper's Sparrows, White-crowned Sparrow, White-throated Sparrows (I don't have any photos of White-throated Sparrows in Florida). 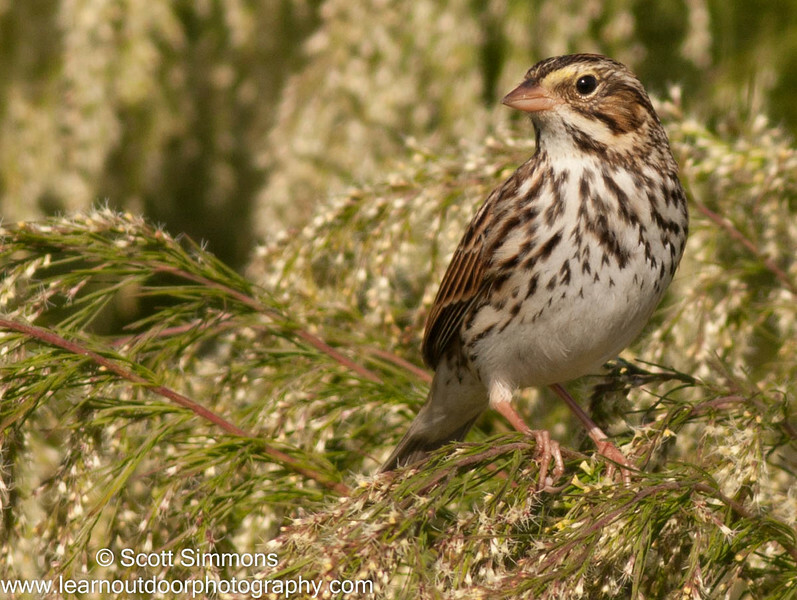 Field Sparrows and Song Sparrows also make appearances, but they can become a little sparse south of Gainesville. And sometimes rarities come down here to spend the winter with us. 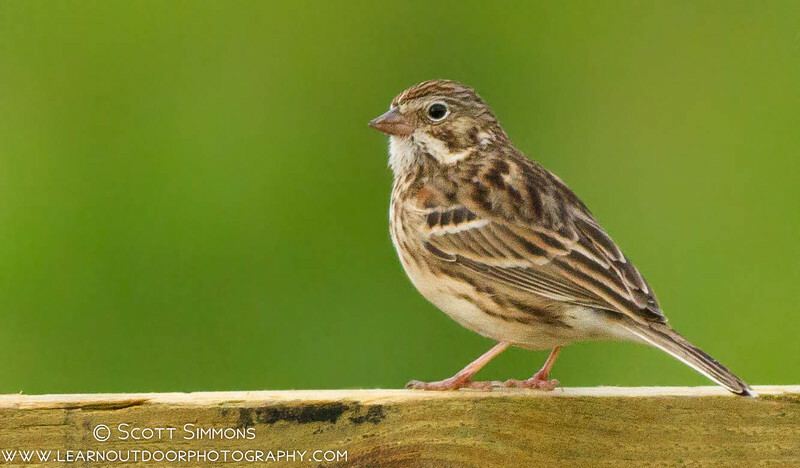 Lincoln's, Clay-colored and Lark Sparrows sometimes come by. 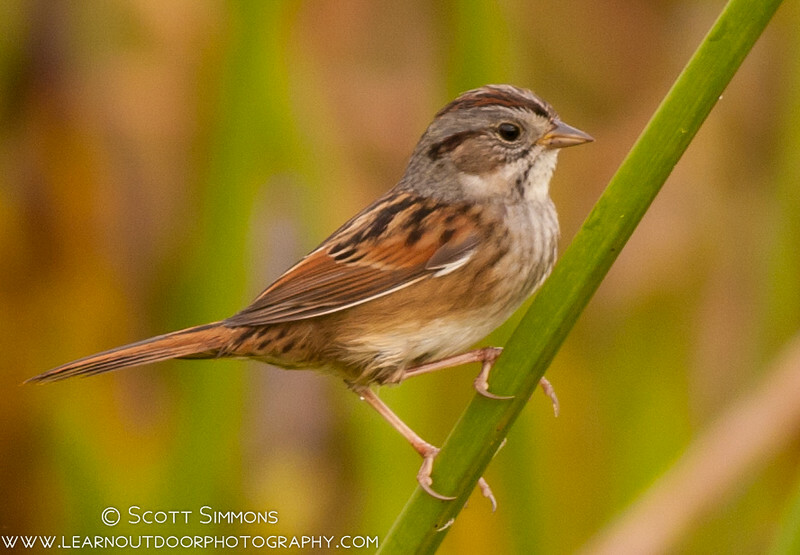 I still have a list of others to see--Fox Sparrow and Harris' Sparrow are on the top of my list. Next time I vacation in Florida, looks like I will have to do some sparrow searching. In your beautiful state of Florida, I have only seen a few of the sparrows mentioned above. 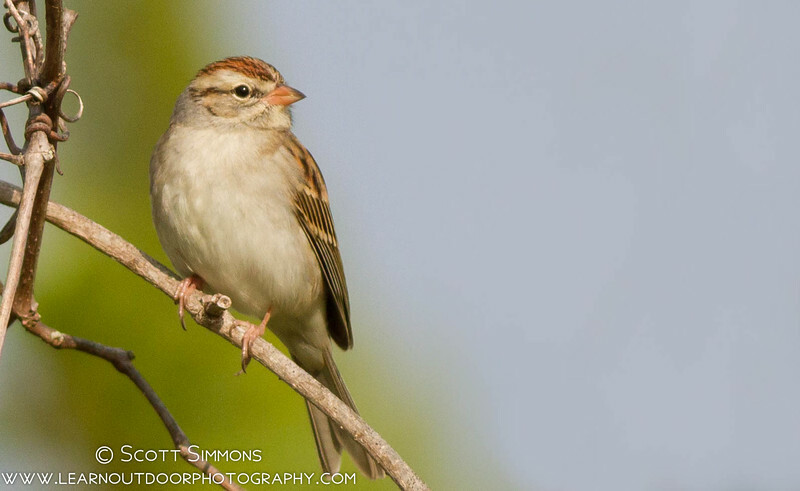 Good luck spotting Fox and Harris' Sparrows in the near future, Scott! Fantastic photographs! Thanks so much! Sparrows may be a challenge, but they're a lot of fun!